**Encourage the students to receive a reiki treatment before the workshop. This will help to clear any dense energies in your body, energy or emotions prior to initiating the reiki energy. ** Usui Holy Fire Reiki Level 1 & 2 can be taken together over the weekend. 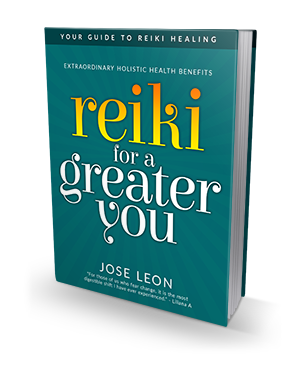 Highly recommended as you will receive more tools, raise your reiki power and receive more powerful ceremonies 5 in total. This workshop is great for those interested in learning an amazing energetic module that will help you empower your life and that of others. No experience is needed. Fun and engaging workshop; learn about energy and your immune system, how to use to clear energy in food, water and crystals/items. Come meet like minded people that want to improve themselves and give back to others. By the end of this class, you will be able to confidently perform healing sessions on yourself and others. 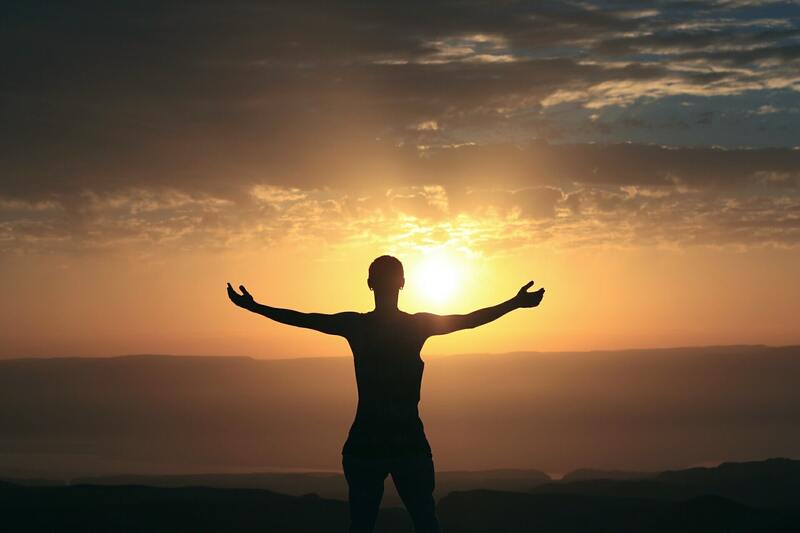 Learn how to set up and give a professional session and will learn what to expect as the giver and the receiver of Reiki. Also learn about energetic protection, grounding; deal with environmental or psychic attacks.